Hailing from Ireland and been in Kuwait for 2 years, Raymond O’Sullivan marks his career at EPG as a rewarding experience with competitive salary & accommodation benefits. 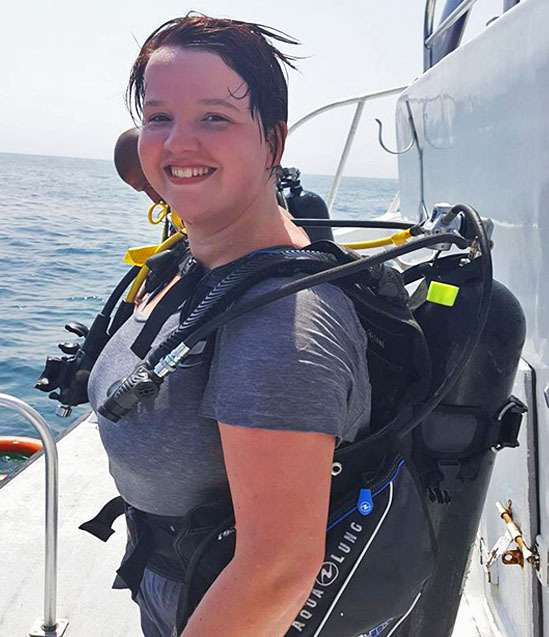 Crsytal Loch, from United States of America describes EPG as a great place to work with plenty of opportunities for career advancement & growth. Welcome teachers to the English Playgroup and Primary Schools. We are very glad that you are part of or thinking about joining our EPG family. 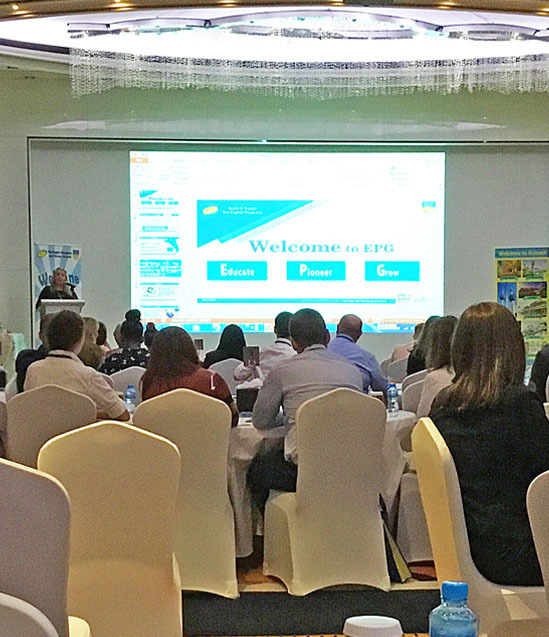 Here at EPG we strive to bring out the best in all of our learners and look forward to being able to use your skills to improve the quality of teaching and learning in our schools. Why work with EPG ? EPG provides a competitive package which affords teachers both a comfortable standard of living and the opportunity to save money. Children at our Early Years nurseries and Primary schools are predominantly ESL students from local Kuwaiti and other Arabic families and working in our schools offers our teachers a privileged insight into Arabic culture. We are committed to the continued professional development of our teaching staff. We run a formal in-house CPD programme delivered through regular workshops across a wide range of pedagogical topics. Our reward strategy at EPG ensures that commitment, high quality teaching and potential is recognised, developed and rewarded. Shared, furnished school accommodation with utilities included. Annual return flight ticket home. Opportunity to gain further Teaching Qualifications through National Vocational Training Awards within our Early Years campuses. Kuwait is a safe and stable country with a high level of political freedom and a fair and independent legal system. Women are encouraged to work, drive and vote, and dress standards at work are similar to any western country. There is no requirement to cover up, as a female. The Kuwaiti Dinar is one of the strongest currencies in the world as and such offers our overseas employees the opportunity to save for the future. Our salaries are competitive and are reviewed annually based on company and individual performance. 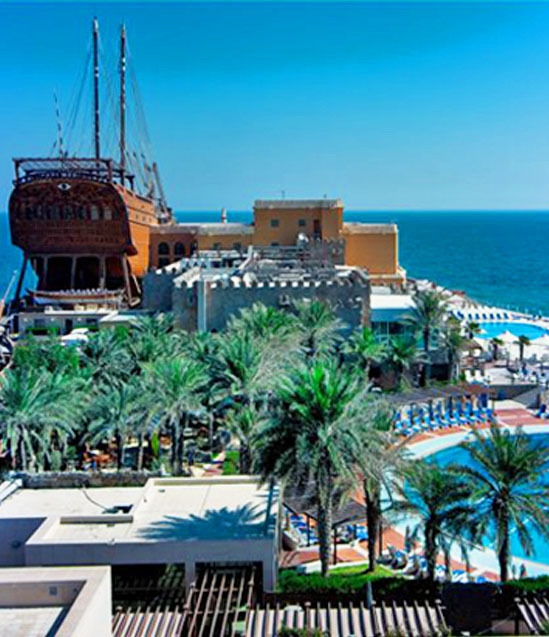 Kuwait is a great base from which to explore the rest of the world. It has an extensive network of flights and destinations across the Middle East, as well as India, Sri Lanka, Thailand and Malaysia. 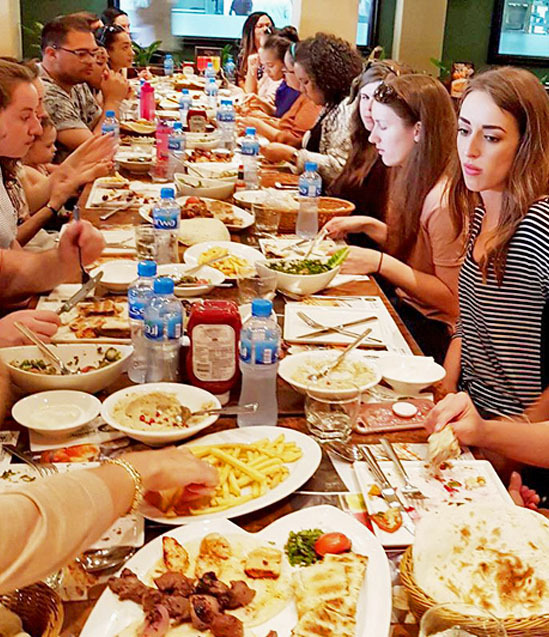 There is a large and active expat community in Kuwait. A big proportion of this community consists of western teaching employees. 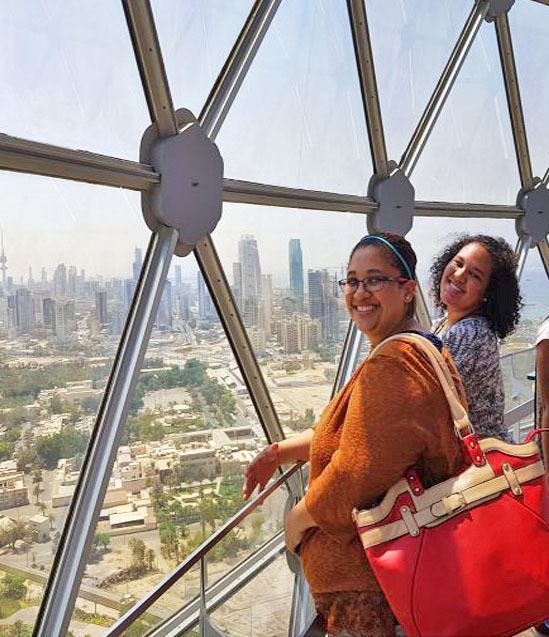 EPG offers Arabic lessons for non-Arabic speakers and expatriates can also take advantage of government Arabic and Islamic cultural programmes through Kuwait’s heritage center. 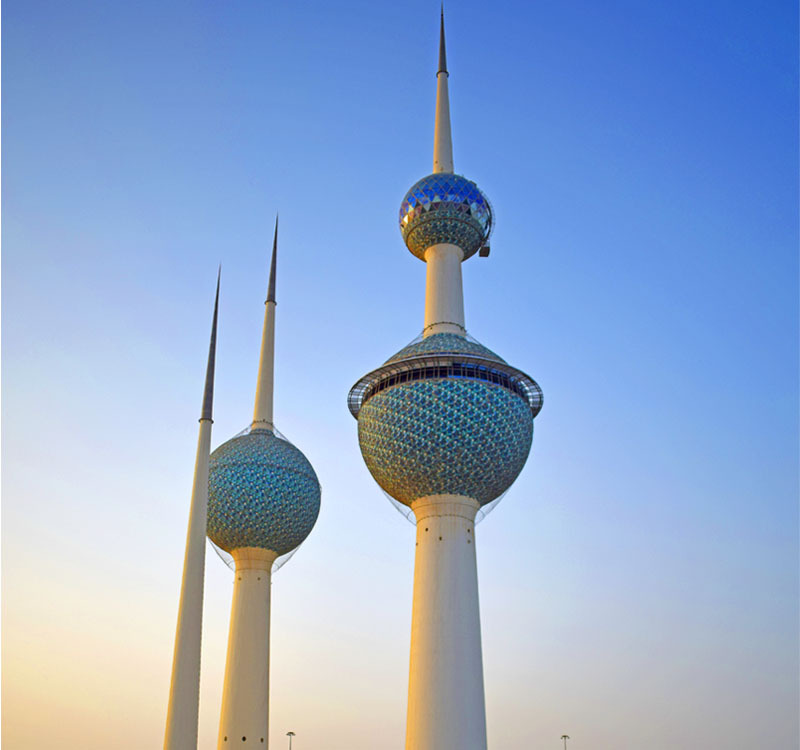 Kuwait has a continental climate characterised by its dry hot long summers and short cool winters. Dust storms can occur during the summer months. The academic year ensures that children and teachers experience the best of Kuwait’s weather. Typically at EPG, accommodation is a shared facility. Teachers will have their own private bedroom and bathroom facilities and will share common areas, this includes access to the onsite swimming pool and gym. All utility bills are covered by EPG. Social life is primarily centered on sports, the arts, shopping, eating out and enjoying the coffee-shop style culture. There are more coffee houses per head in Kuwait than in many Western countries, with most international brands present. Many of our staff members join beach clubs, which offer the use of gyms, swimming pools and the opportunity to soak up the sun in a more private setting. 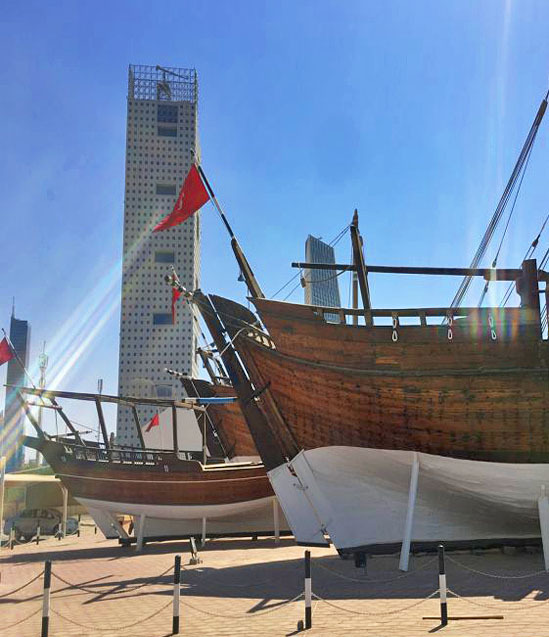 The Coastal positioning of Kuwait allows for an active water sports culture and there are many opportunities available to take advantage of the warm waters. 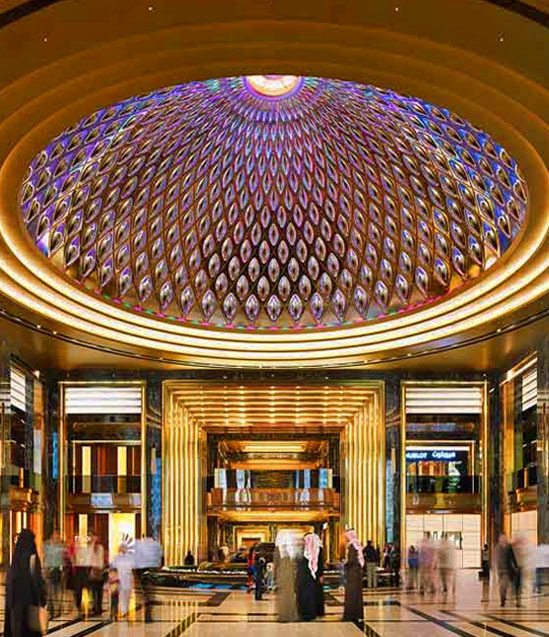 Shopping is another favourite activity in Kuwait. A large range of known brands can be found in many of the indoor (air-conditioned) malls.